Supermarkets have already heralded the end of the human assistant. Now the airports are at it. 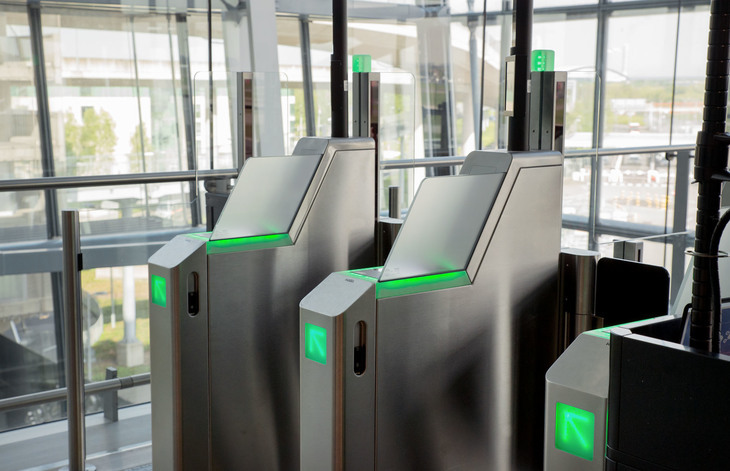 Heathrow Airport has announced the launch of a £50m biometrics trial, which will allow passengers to make their way though the airport — from check-in to boarding — solely by using facial recognition technology. 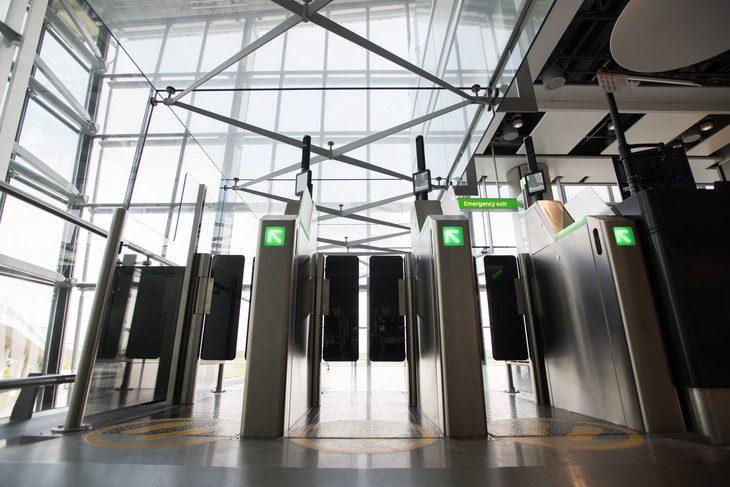 The technology — to be rolled out from summer 2019 — will eventually be used throughout the airport, allowing passengers to avoid having to present different forms of ID such as boarding cards, booking reference and passports. Essentially, if they don't want to talk to anyone, they won't need to. By streamlining check in, bag drop and boarding , the airport says it believes passengers' journey times through the airport could be cut by a third. That is, assuming the technology runs smoothly. 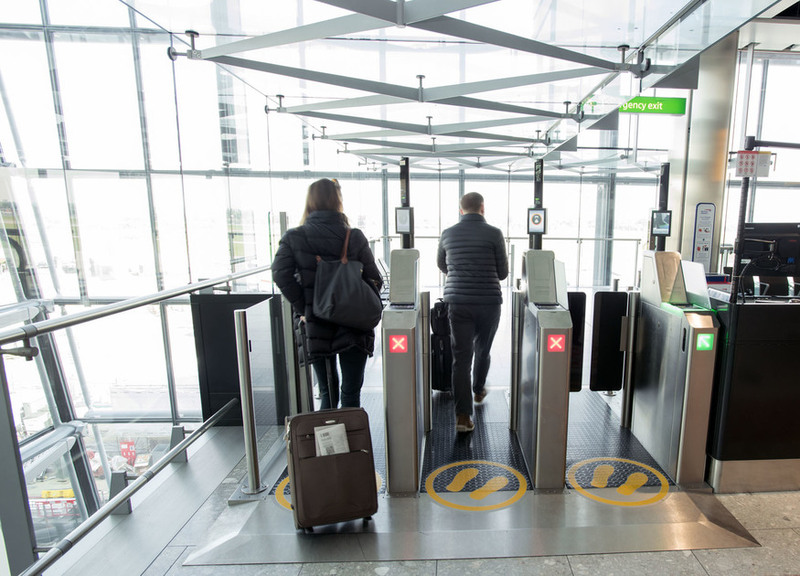 Predictably, there have been issues with biometric technology in airports, including scanners failing to recognise faces, and causing chaos at Stansted in 2017. With Londonist's personal experience of biometric gates failing to function, we can easily picture rows of red flashing beacons, and scores of 'Happy to Help' assistants rushing over to intervene. Like Stansted, Heathrow has already employed facial recognition, with biometric e-gates on entry to the UK. The technology is also used for domestic journeys through the airport. 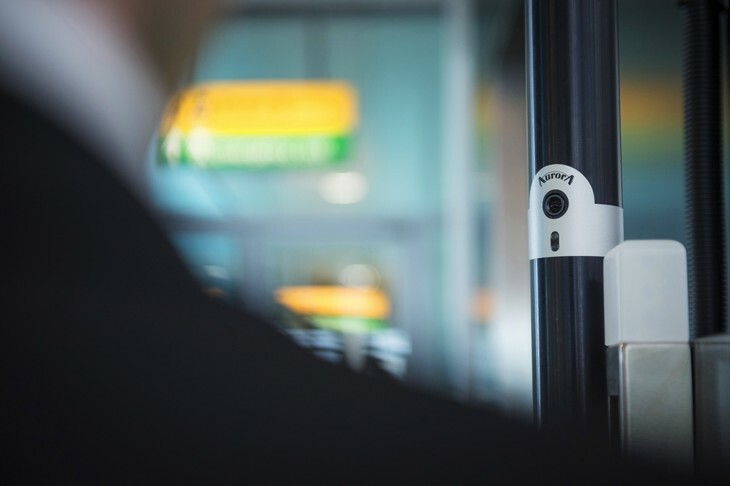 What's different here is that the airport will use the facial recognition at every stage of the departing passenger's journey. As our passenger numbers continue to grow, we must look for innovative ways to make it easier and quicker for them to travel through Heathrow with choice, whilst keeping our airport secure. 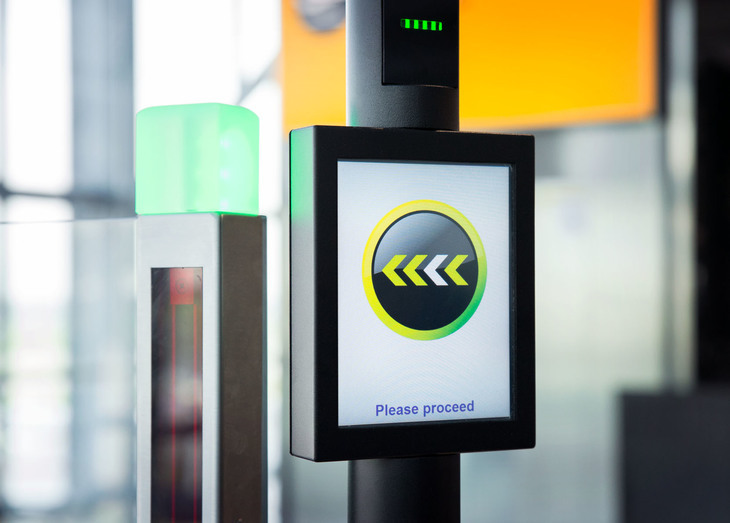 Biometrics are key to helping us do that and we are really excited about the biggest roll out of this equipment at any UK airport. And are passengers willing to relinquish their biometric data, in exchange for a better travelling experience? According to Heathrow, 64% are. In a time not far off, there probably won't be any choice in the matter. What do you think of the automation of Heathrow Airport? Comments below.